Delighted to receive confirmation from East Dumbartonshire council that we have secured St Agatha’s Primary in Kirkintilloch. 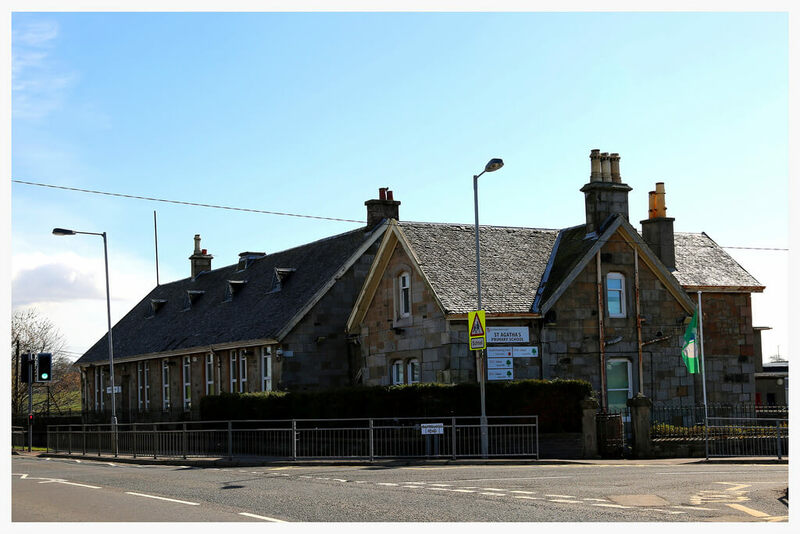 We will now continue our discussions with planning to create a unique development featuring the conversion of the existing sandstone primary school and new build luxury homes for families in Kirkintilloch. Please leave your details via the contact page if you would like to be kept up to date.